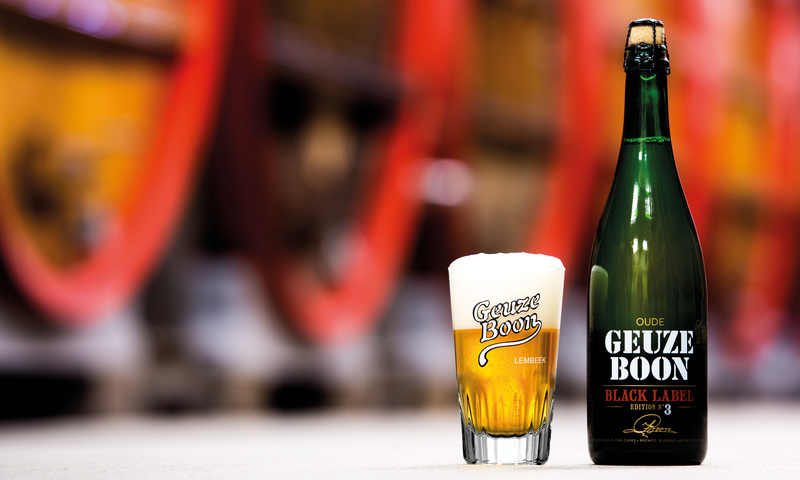 In his early twenties, Frank Boon fell under the spell of a beer style known as Oude Geuze. It was his ambition to take over ‘geuzestekerij De Vits’ in Lembeek. The roots of this brewery date back to 1680, but René De Vits had no successors. In 1975 Frank started in a cellar in Halle with the production of Geuze. Three years later, he had saved enough to take over the brewery of De Vits. At that time, the world had little faith in the future of the beer style Oude Geuze. Frank, however, chose not to compromise on quality. And with success. Soon the brewery became too small. A new location was found and Frank brewed in Lembeek for the first time on September 6th, 1990. Today, Frank’s beers are famous around the world. With his sons Jos and Karel joining the business, the future is also secured.